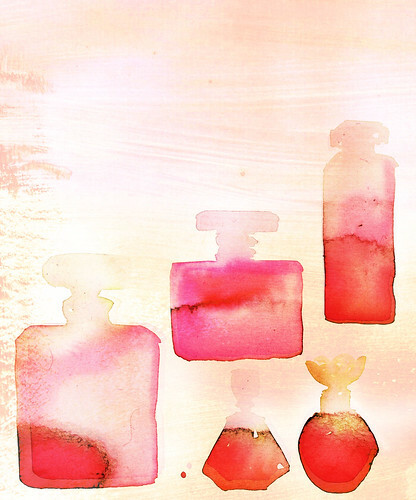 I love drawing perfume bottles for some reason, as you can see here, here, here and here. Ohhhh love these colors together! Oh, my God! I love these!!! !